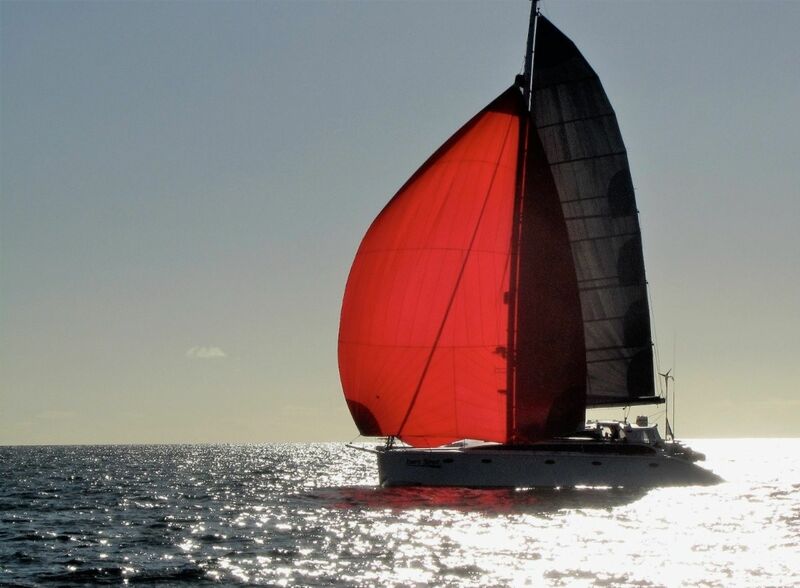 MY3 sports a massive inventory and has her systems designed and set up for short-handed sailing. 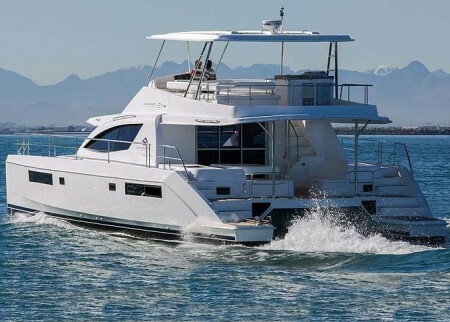 These yachts are designed to carry a cruising payload and Ivory Street performs well with her high bridge deck clearance and fast hulls delivering great pace in all conditions. 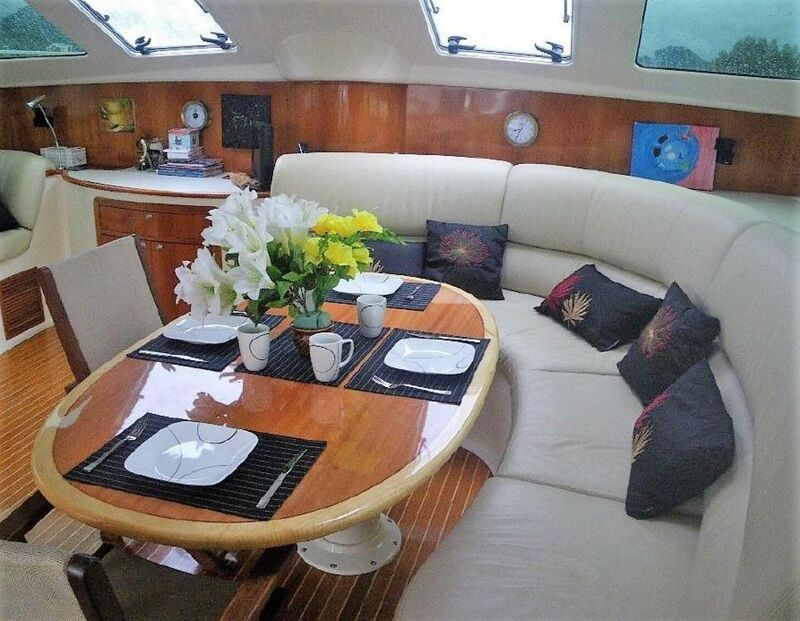 Three cabin layout with huge cold storage, fully fitted galley with dishwasher and a complete laundry make her a real cruising home. A yacht equally happy anchored off a remote island or cruising long distance seating for up to 25 guests comfortably The saloon and cabins are air-conditioned. 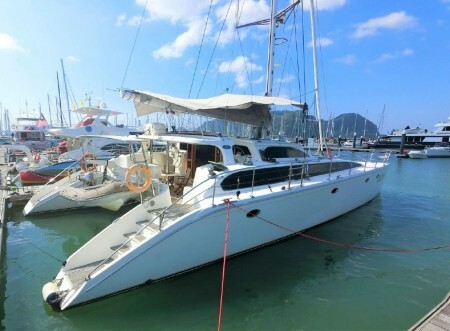 She is fully equipped and ready to whisk you and your guests to the Penang Islands for a fun day out on the water.